Do you live your life consciously, or unconsciously? As leaders in organizations, we make decisions every day that impacts future success. When these decisions are made without conscious leadership driving them, the results will be fear-based and uncertain. When you make your decisions with a conscious awareness of where you are heading, your results will be spectacular. 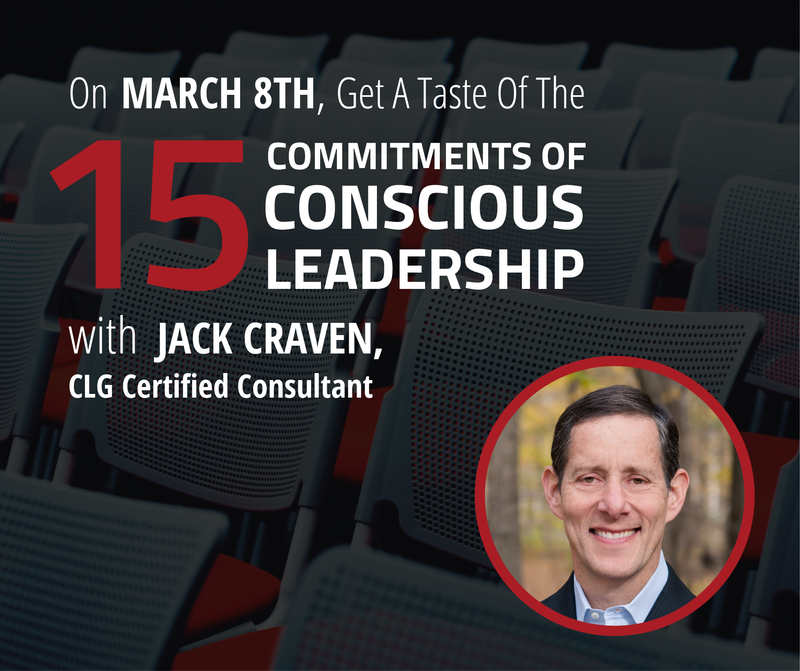 In just a few weeks, I’m going to be leading a 4 ½ hour workshop to give leaders an overview of what it means to be a conscious leader in the Taste of Conscious Leadership workshop. The 15 Commitments of Conscious Leadership can help transform your organization’s leadership and culture by challenging businesses as usual and revealing fear-based unconscious beliefs and behaviors in playful and provocative ways. In this workshop, you will learn several key concepts of the 15 Commitments that will change your perspective in how you lead. After the workshop, you will have new tools to bring to your teams to address organizational issues and lead you to the results that you want. 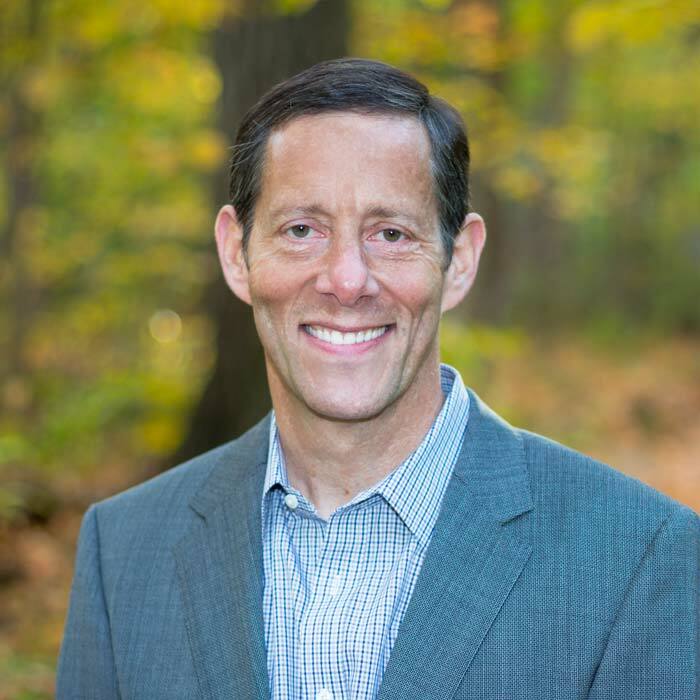 I have been studying with Jim and Diana for over six years, am a Certified Consultant for the Conscious Leadership group, and am a former prosecutor and CEO. In all of my experience, I’ve never run into more powerful concepts than the ones taught in the 15 Commitments. This work has transformed my life and the lives of my clients. As we like to say, any one of these commitments can change your life. All of them together are revolutionary. · What it truly means to be a conscious leader? · How to explore the real issues in your organization, and be given the tools to address them in a new, impactful way. · The concept of being Above the Line or Below the Line, where you gain awareness of whether you are making conscious or unconscious decisions when addressing issues. · How to use these tools to shift from being Below the Line to Above the Line. · About the Drama Triangle, which breaks down the unconscious ways that we can address issues from the perspective of a Victim, Villain or Hero. This 4 ½ hour Taste of Conscious Leadership workshop is fun, stimulating, and will set you on a path that could literally change your future, and the future of your organization, for the better. I can’t wait to see you there!